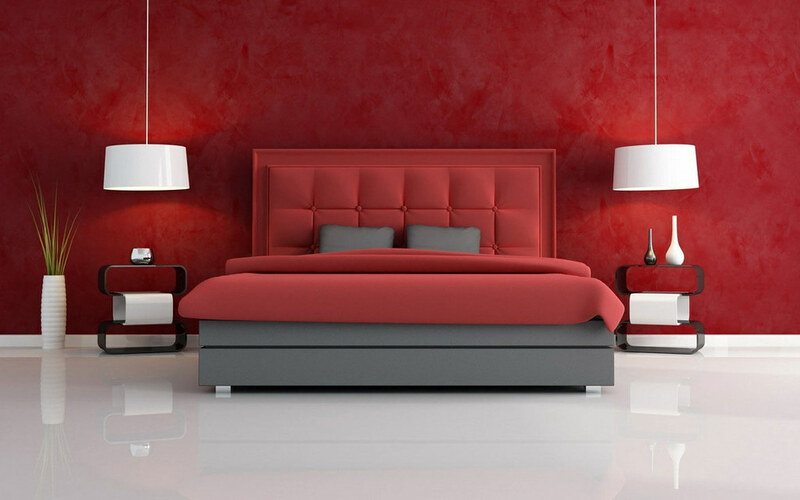 Deciding how to furnish your bedroom can be a difficult decision. How can you fit everything in? What is your own personal taste? Can you afford the things you want? Answering all these questions is often a case of starting with some basics – color palette, measurements and budget. Dark wood mixed with neutral walls and soft furnishings is the essence of the traditional bedroom. The shapes here are all quite boxy, though a parisian style bed would add natural curves to the room. As you would expect, a bed is one of the most important things you can own, so getting the best one for comfort is of high priority. This look can be quite expensive to achieve, however it is possible to do on a smaller budget, especially if you are willing to build up your design over a period of time. For some really gorgeous furniture and reasonable prices, have a look in a furniture boutique to find exactly what you want. Minimalism is more than a fashion; it is a way of life. It uses a narrow palette of colors and textures, often restricted to shades of white, grey and neutrals. Over the years, minimalism has developed several offshoots such as industrial minimalism, but this can be quite a harsh environment for a bedroom if it’s not your thing. Instead, go for a more luxurious, modern minimalism, but be prepared to pay over the odds for what you get! Done well, minimalism is a joy to behold with clean lines and exceptional craftsmanship. 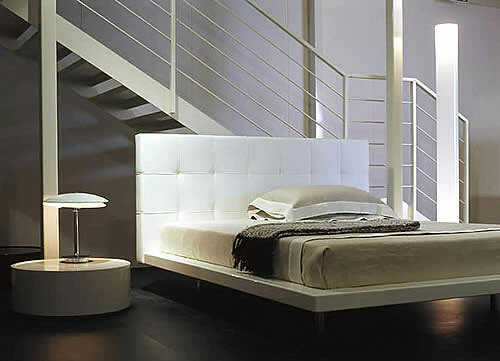 The bed is not decorative, but should be a simple base and headboard with plain sheets and covers. The lighting, too, should be simple and elegant with perfectly balanced shapes and slender bases. Add in a plain throw to bring warmth and texture to the room. Tidiness is key so an integrated wardrobe is ideal for hiding away the clutter of life such as shoes, clothes and other bits and pieces. You might also go for a bed with storage space too for sheets and bedding to be hidden away. The modern look for 2018 is about bold color and design. Almost minimalist, but with space for a few ornaments and more exciting design, the bedroom of 2018 is about warmth and light. In fact, low hanging pendants are now making their way into the bedroom, replacing the traditional bedside lamp. The exotic is also making an appearance in 2018, with leaf and flower patterns appearing on everything from wallpapers to soft furnishings. The colors are also brighter, leaving the pastels that dominated 2017 behind. For the bedroom, blues are growing in popularity as a calming color and if you haven’t quite left the pastels behind yet, the very palest pink is back on trend. Since this is your bedroom, you don’t have to go with any one style or feel that you need to keep up to date with interior design fashion. Take the elements you like from each and enjoy your space!